It’s teased us in the last week, but it’s coming! 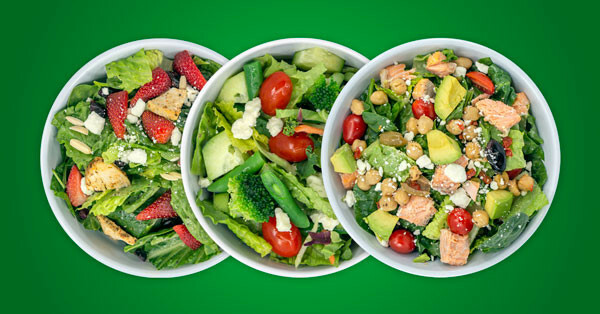 And, so is our new fresh menu to include MORE of your favorite ingredients on crisp salads and delicious sandwiches. Don’t worry; soups will always be available. We’ll have some chilled items and many hot favorites too. We know it seems counterintuitive to eat hot soup on a hot day, but it’s well worth it! Check out our blog post, Why I Eat Soup to Stay Cool in Summer.